Copyright. The European Parliament approves the new copyright rules for the internet. Here is the whole dossier with the provisional text of the Directive. Trademark and likelihood of confusion. 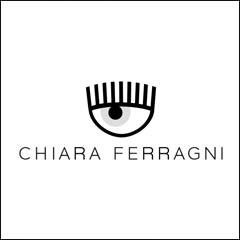 With Decision of February 8, 2019, the Court of the European Union considered that the Community complex trademark “Chiara Ferragni” is not confusable with the (earlier) trademark “Chiara”, offering an interesting analysis of the criteria for the evaluation of the likelihood of confusion between trademarks. Bankruptcy. Published the Legislative Decree n. 14 of January 12, 2019 “Code of the crisis of the enterprise and insolvency“, constituting organic reform of the discipline of bankruptcy and other insolvency proceedings and which will enter into force in its entirety on August 15, 2020. 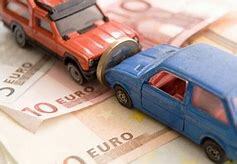 Traffic accidents. The Decree of the Ministry of the Economic Development of January 9, 2019, contains the periodical update of the table of amounts due as compensation for damages of minor entity deriving from the circulation of motor vehicles. Copyright. With order of November 23, 2018, the Court of Rome referred to the Court of Justice of the European Union the question of compatibility with the Directive 2014/26/EU of the provision of Italian that reserves to the sole collective management organisations, and not to the independent management entities, the activity of intermediation of copyright fees. Composition with creditors. With an important decision published on November 19, 2018 the Supreme Court, intervening for the first time on a question that raised diverging opinions, recognised the admissibility of the composition with creditors not only when the business is administered by the debtor but also when it has been leased out to third parties or it is destined to be so. Copyright. 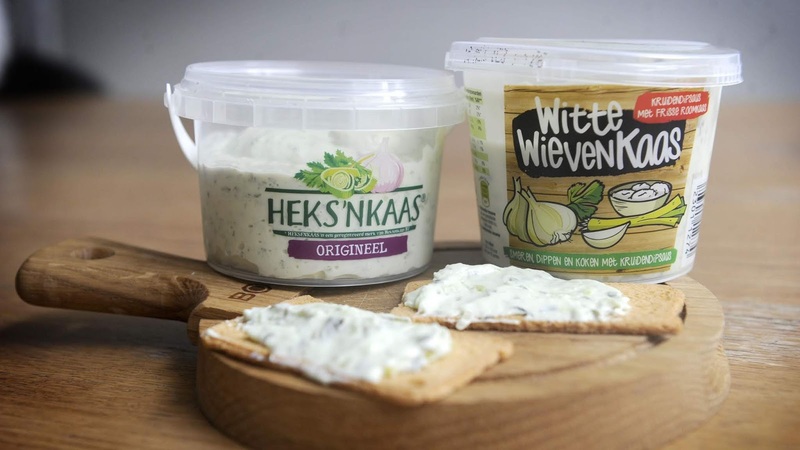 With decision of November 13, 2018, the Court of Justice of the European Union stated that the taste of a food product is not a work of art and therefore cannot be protected by copyright because it cannot be pinned down with precision and objectivity, as the taste of a food product is identified essentially on the basis of taste sensations and experiences, which are subjective and variable, and, in the current state of scientific development, it is not possible to achieve a precise and objective identification by technical means. Patents. 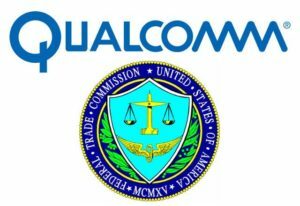 With partial summary judgment of November 6, 2018, given in the proceeding started by the Federal Trade Commission against Qualcomm Inc., the Court of the Northern District of California, San Jose Division, USA, offers an interesting analysis of the principles that impose to holders of SEP (i.e. Standard Essential Patents) to license them to their competitors on fair, reasonable and nondiscriminatory terms. Copyright. With Decision of September 25, 2018, published on October 26, 2018, AGCM (the Italian competition authority) held SIAE (the Italian Collecting Society) liable for abuse of dominant position for its conduct following the controversial entry into the Italian market of its competitor Soundreef, with consequent imposition of a sanction, even if symbolic, of EUR 1.000,00. Strong and famous trademarks. 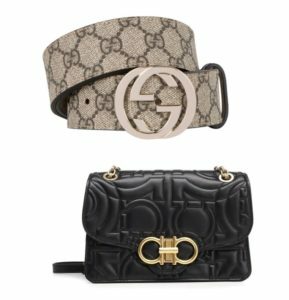 With orders n. 26000 and 26001 of October 17, 2018, the Supreme Court reiterated that strong and famous trademarks must be protected also against not confusing trademarks that, by evoking the famous ones, take unfair advantage of them and risk to affect their distinctive character. Milan, Fabbrica del Vapore. 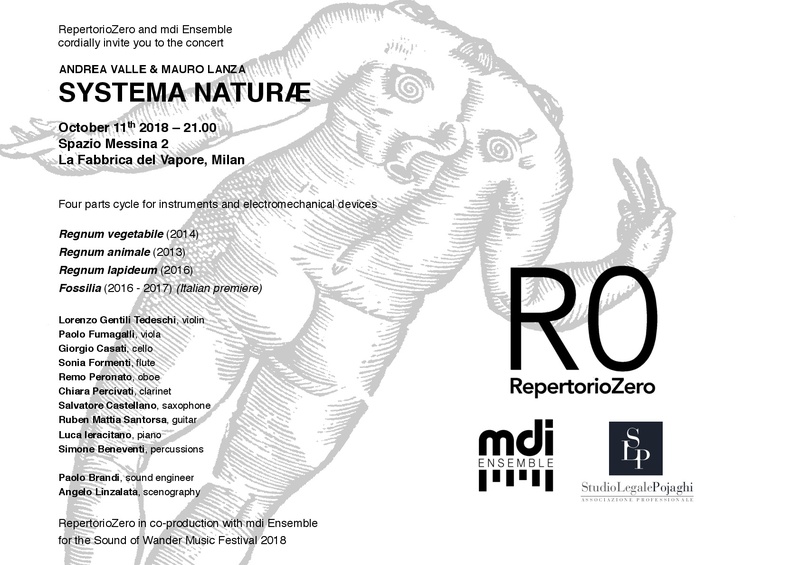 The social engagement of Studio Legale Pojaghi for the developement of musical culture continues with the participation to the Italian première on October 11, 2018 of Systema Naturae of Mauro Lanza and Andrea Valle with RepertorioZero and MDI Ensemble. Copyright. 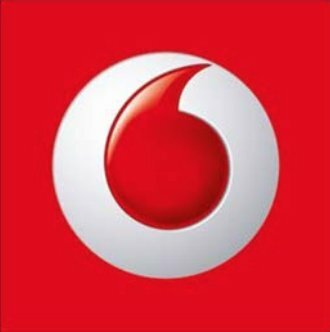 The US Copyright Office rejected (again) the request of registration of the work “Vodafone Speechmark” (beside) for lack of originality. Copyright. 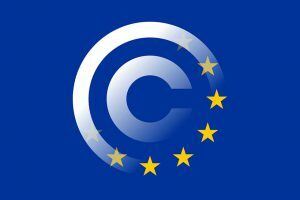 Approved by the European Parliament on September 12, 2018 the long debated proposal directive on copyright in the Digital Single Market. Here is the text of the proposal, here is the text of the amendments to the directive (provisional edition) and here a presentation video released by the European Parliament. Responsibility of the ISP. Court of Milan clarifies that the order to the Internet Service Provider to inhibit access to pirate sites can also extend to “alias” sites (from time to time indicated by the right-owner). 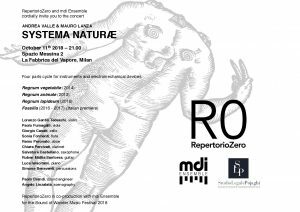 Court of Milan: interesting decision on the relationship between the moral right of the author/architect and the “necessary” modifications in the course of building the work. Right to be forgotten. 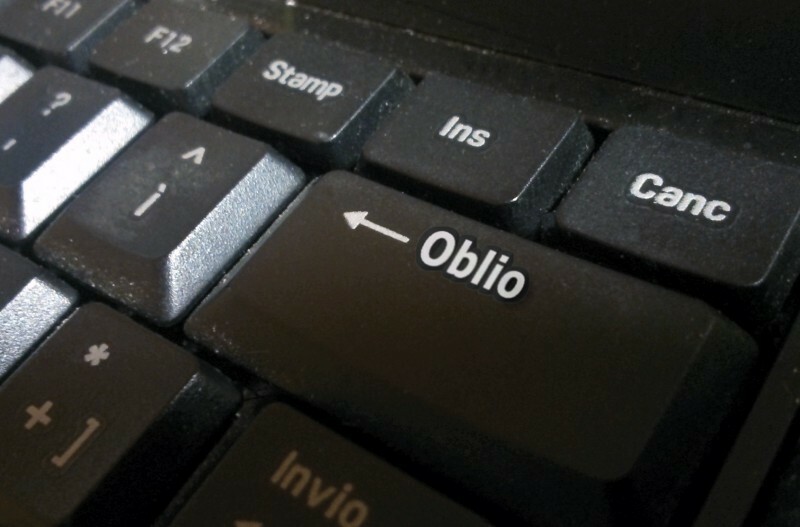 With decision of March 20, 2018, the Italian Supreme Court recognized the prevalence of the right to be forgotten over the freedom of press, where the diffusion of the news does not contribute to a debate of real and current public interest. Court of Justice: on the invalidity of the “mafia” trademark. With decision of March 15, 2018, the Court of Justice of the European Union declared the invalidity of the trademark “La Mafia se sienta a la mesa”, as conveying a globally positive image of that organisation and, therefore, trivialising the serious harm done by that organisation to the fundamental values of the European Union. Databases. A decision of the Spanish Supreme Court confirming the criteria for protection and damage assessment (the final market price of the software) for the unauthorized use of a databse in a computer program. Mediation. A pragmatic decision of the Court of Milan, that on 22 January, 2018 held the regularity of a mediation procedure introduced by a condominium, even in absence of the (otherwise compulsory) resolution of authorization by the condominium’s assembly. Medical malpractice. With decision of 22 February, 2018 the Supreme Court defines the terms of medical responsibilty for fault. Embedding violates copyright. 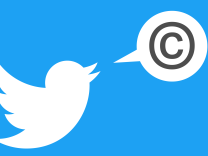 An interesting decision of a New York Federal Court that on February 15, 2018 established that embedding a twitted photograph constitutes a violation of the exclusive exploitation rights of the photographer. 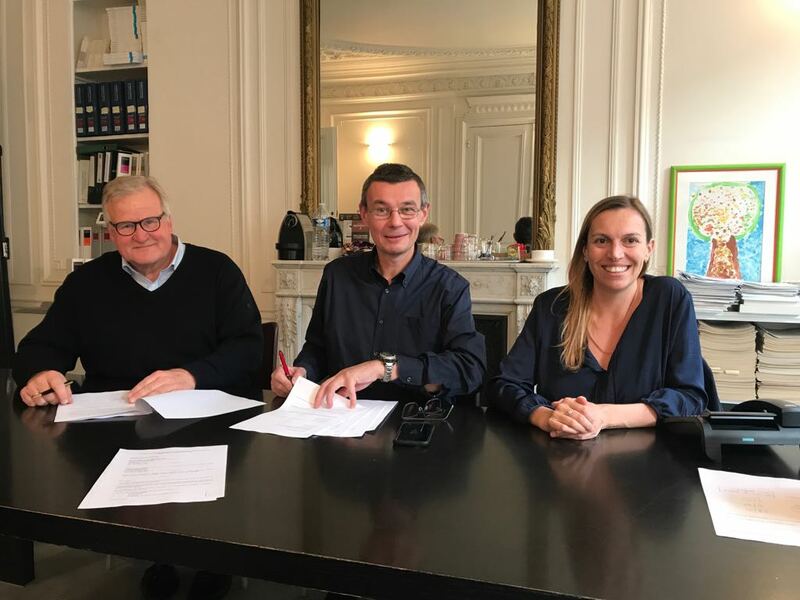 As of January 2018 Studio Legale Pojaghi strenghtens its international vocation and its network of connections abroad inaugurating the collaboration, in regime of organic correspondence, with the Law Firm Zschunke Avocats of Paris and Berlin, which in its turn also has offices in Turin and enriches itself with Studio Legale Pojaghi to increment its offer of professional legal assistance in Italy. French Constitutional Council: on the protection of national domain. With decision of February 2, 2018, the French Constitutional Council declared the conformity to the Constitution of a disposition of law (article L 621-42 of the Heritage Code) subjecting to authorization of the relevant public authority the utilization of the image of buildings that constitute national domain. Court of Florence: on the protection of cultural goods. Simple, linear and interesting decision of the Court of Florence, that on October 25, 2017 has prohibited the reproduction of an Italian cultural good (David of Michelangelo) for commercial purposes without the consent – subject to payment – of the authority that has possession of it. Itay: further amendment to Copyright Law. With law decree n. 148 of October 16, 2017 (article 19) the Italian Government amended article 180 of the Italian Copyright Law, which now extends to other collective management organisations in addition to SIAE (but not to independent management entities) the activity of intermediation of copyright fees. 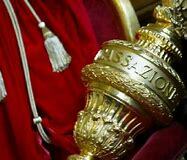 Italy: amendment to Copyright Law. With law n. 124 of August 4, 2017 (article 1, paragraph 56) the Italian Parliament has amended article 73 of the Italian Copyright Law, now foreseeing that the collection of the compensation for the so-called secondary utilizations of phonographic recordings pertains to phonografic producers and performing artists directly – through their respective collecting organizations – and no longer to phonografic producers exclusively also on behlaf of the artists. Italy: Barnier Directive implemented. 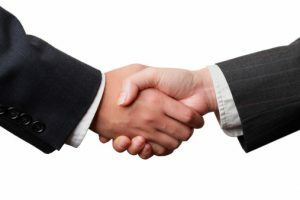 With legislative decree n. 35 of March 15, 2017 the Italian Government implemented in Italy the Directive 2014/26/EU on collective management of copyright and related rights and multi-territorial licensing of rights in musical works for online use in the internal market (socalled “Barnier Directive). Court of Justice: again on the communication to the public. Two new interventions of the Court of Justice of the European Union on the cable retransmission and live streaming of broadcasts and on their communication to the public in hotel rooms. Marrakesh Treaty. With decision of February 14, 2017, the Court of Justice of the European Union held that the conclusion of the Marrakesh Treaty, to facilitate access to published works for persons who are blind, visually impaired or otherwise print disabled, falls within the exclusive competence of the European Union (therefore, not of the member States). Digital Single Market. Agreement reached for the adoption of the new Regulation granting cross-border portability of online content services. French Supreme Court on moral right and unauthorized reproduction of sculptures. The French Supreme Court published on January 26, 2017, a interesting decision on the application of moral right, after the expiry of the economical exploitation rights of the author, to the unauthorized reproduction of sculptures (among others, of August Rodin). Court of Justice: again on the communication to the public. After the Svensson decision, with the GS Media decision the EU Court of Justice returned on last September 8, 2016, on the communication to the public, specifying that it is not communication to the public the hyperlinking to protected works, if made without the pursuit of financial gain by a person who did not know the illegal nature of the publication. Court of Justice. With the Mcfadden decision of September 15, 2016, the EU Court of Justice clarified that granting wifi access to copyright infringing material is not a communication to the public, but makes the service provider liable to injunctive relief. European Commission. Draft Directive on copyright in the digital single market released on September 14, 2016. Court of Rome: on the ISP responsibility. With decision of May 5, 2016 the Court of Rome found “not justifiable” the delay of several months for the removal of illicit material by the Internet Service Provider. Court of Justice: again on the communication to the public. It is of May 31, 2016, the Reha decision of the EU Court of Justice, according to which the “broadcast of television programmes by means of television sets that the operator of a rehabilitation centre has installed in its premises” constitutes an act of communication to the public. Copyright and sampling under examination by the German Constitutional Court. With decision of May 31, 2016 the German Constitutional Court examined the relationship between the utilization of fragments of protected materials (sampling) and the protection of copyright (to the advantage of the former). Here the press release and here the decision. Resale right under examination in Switzerland. 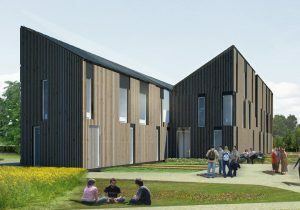 The Swiss Federal Council presented on May 11, 2016 a report that analyses, based on the experiences made in Countries that have already adopted it, the economical consequences of the (possible) introduction of resale right in Switzerland, however judging them not particularly relevant in terms of support to culture. Gema Vs YouTube. The Higher Regional Court Munich (OLG) decided on January 28, 2016 that YouTube and its service cannot be called to account for any copyright infringements. 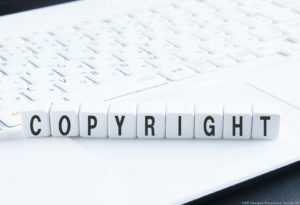 Instead, the judges found that the sole responsibility lies with individual uploaders, even though YouTube generates substantial economic profits by making the videos available. Here is Gema’s press release. EU Digital Single Market plan unveiled. 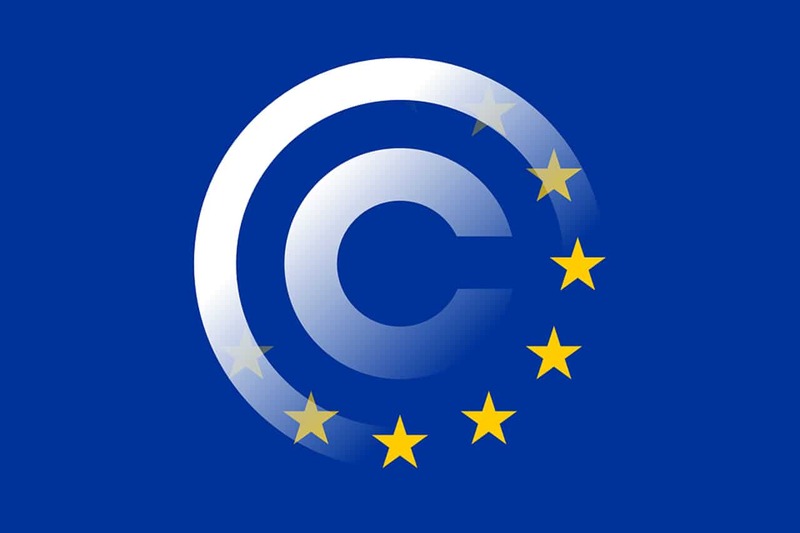 The European Commission has announced on December 9, 2015 a series of new rules to “ensure the cross-border portability of online content services and outlines its action plan to make EU copyright rules fit for the digital age”. The entire dossier is available here. Court of Justice: a broadcast is not a communication to the public if it is not … to the public. With the SABAM Decision of November 19, 2015 the EU Court of Justice clarified that a broadcast is not a communication to the public if directed “exclusively to signal distributors without those signals being accessible to the public”. Court of Justice on the relationship between reprography and private copying. With the Reprobel Decision of November 12, 2015 the EU Court of Justice enunciates some limits of compatibility between European national legislations and the Infosoc Directive (2001/29), among which in particular the one that article 5(2)(a) and article 5(2)(b) of the latter preclude “national legislation, which authorises the Member State in question to allocate a part of the fair compensation payable to rightholders to the publishers of works created by authors, those publishers being under no obligation to ensure that the authors benefit, even indirectly, from some of the compensation of which they have been deprived”. French Supreme Court on the Joinder of defendants in copyright cases. With decision of September 30, 2015 the French Supreme Court has clarified that also in case of claimed infringement of the sole moral right of the author, as it was an already established principle for the exploitation right, the action must be introduced against all authors of the work resulting from the counterfeit and not only against those that are materially responsible for the infringement. 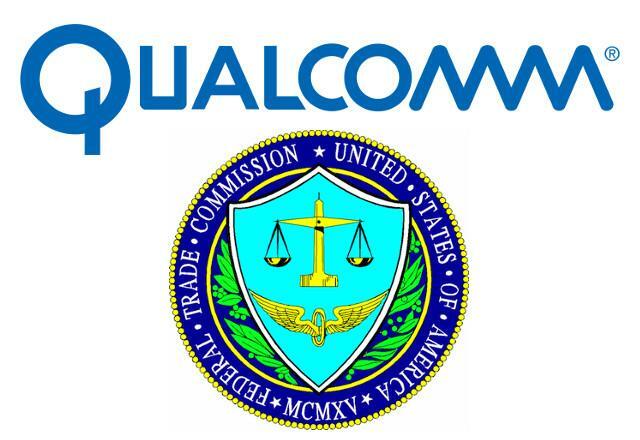 Privacy, the transfer od data to the US is not safe (anymore). With decision of October 6, 2015, the EU Court of Justice declared invalid the earlier Decision of the European Commission that had considered compliant with the EU privacy regulation the transfer of the data to organizations the US (for the supervened interference they are subject to by the US government for reasons of national security, public interests requirements or even simply domestic legislation). “Happy birthday” into the public domain. On September 22, 2015 a California Court decision established that, after the music, also the lyrics of the famous musical composition “Happy birthday” are in the public domain (for not having the publisher managed to prove that they had regularly acquired the rights from the original authors thereof). On the relationship between fascism and neighboring rights. The Queen Mary Journal of Intellectual Property publishes on issue 3 of July 2015 an interesting article by Rasmus Fleischer on the political motivations that moved fascism in Italy, back then, to model the rights of performing artists as rights to compensation rather than exclusive. Italian Court “seizes” Popcorn Time, the site of streaming pirate movies. The Court of Genova imposed ISPs to prevent access to sites offering the download of the famous program enabling the vision of thousands of movies in violation of copyright. The news is given by the newspaper La Repubblica of August 31, 2015. ALAI analysis of the Svensson decision. The Association Littéraire et Artistique international (ALAI) published an interesting (critical) analysis of the recent Svensson decision of the European Court of Justice (excluding hyperlinking from the communication to the public). New measure and distribution criteria for neighboring rights. With Prime Minister Decree of February 2, 2015 Italy has adopted the new measure and distribution criteria for neighboring rights due for the so-called secondary utilizations of phonographic recordings.